First of all make sure that you open the port is firewall first. Else you will end up getting yourself blocked. 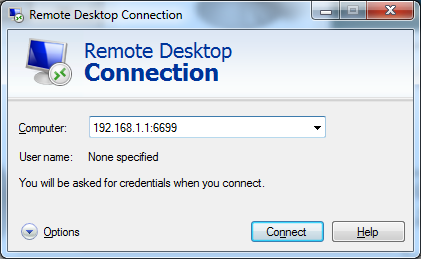 To change the RDP port you need to make some changed in registry. Start >> Run >> type “regedit” without quotes and hit enter >> it will open windows registry editor. Save it and restart the machine for the changes to take effect.